Let us know the stories you're talking about today in the comment section below. 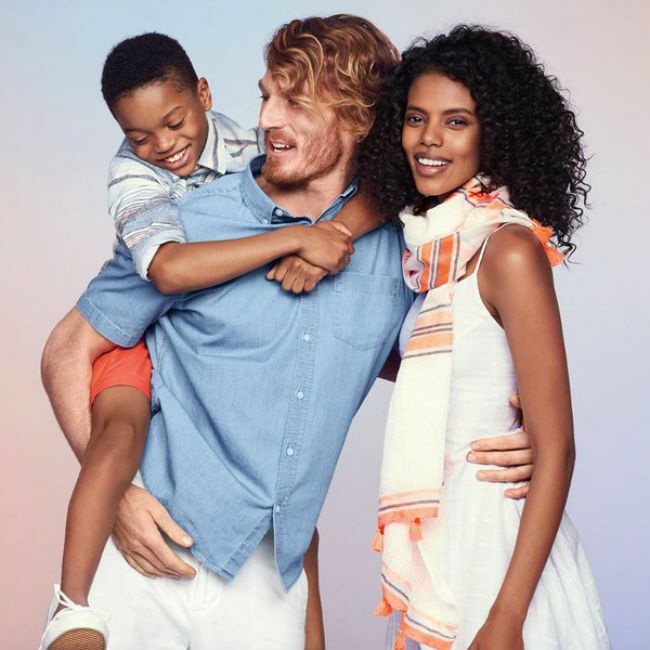 Senator John McCain's son rallies support behind a recent Old Navy ad showing an interracial family. Jack McCain posted two couple selfies with his wife, Renee, to prove a point to "you ignorant racists" followed by the hashtag #lovewins. Black and Beautiful shows us a 1-minute glimpse into some other popular Nigerian hairstyles through the years. This UK pop sensation wants you to know that perms are back. 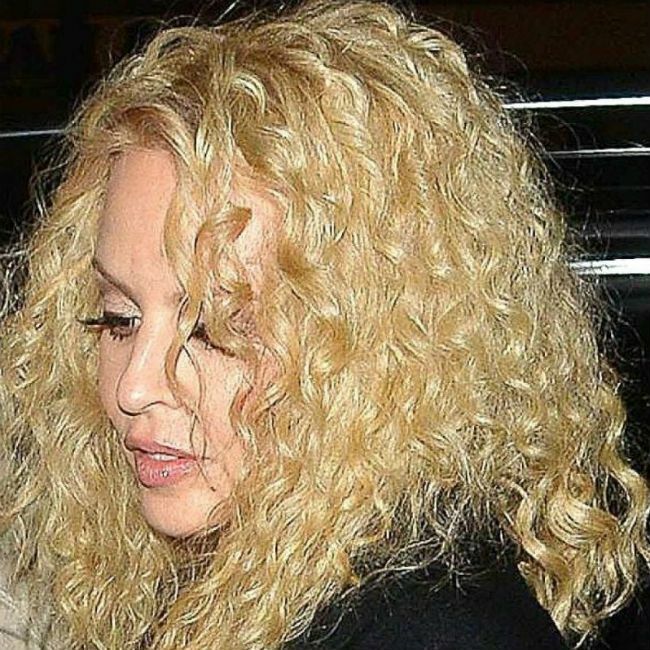 Singer Kylie Minogue started sporting her perm from back in the day. The reason behind it? "My husband prefers my carefree curls." An illustrator pays homage to a legendary icon. Gary Card chronicled Prince's famous looks from 1978 to 2013, which became a GIF to honor the late musician's legacy on social media. So who is Becky with the good hair? Iggy Azalea says, "not me." The Australian rapper replied to a fan tweet in regards to the popular Beyonce Lemonade lyrics "You better call Becky with the good hair." 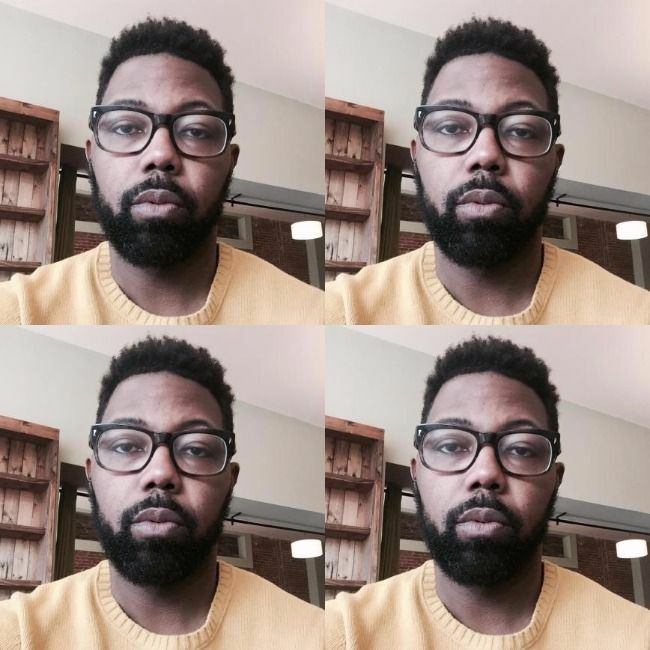 Men are not only embracing their natural hair, but learning the proper terms for it. Until recently, columnist Damon Young had no clue that shrinkage existed--or what it was, as it pertains to natural hair, anyway. 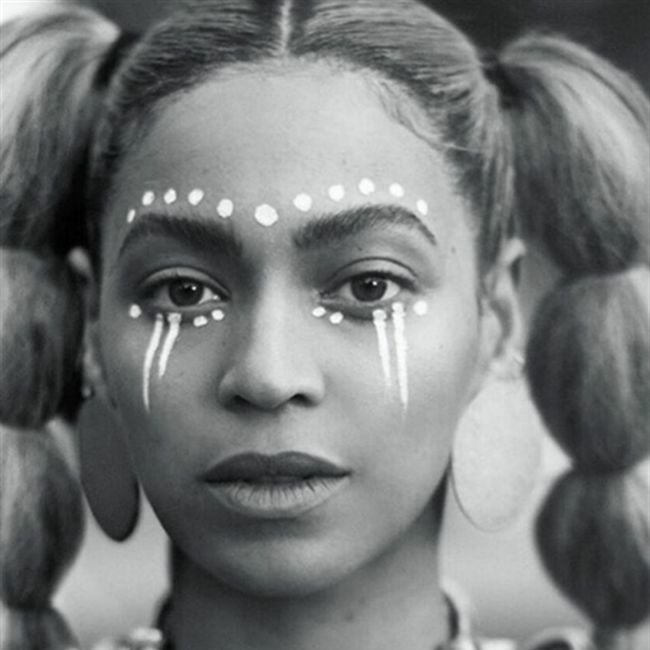 'Lemonade' gives us life--starting with the hairstyles. From Bantu knots to cornrows, a magnificent array of natural hairstyles are drizzled throughout Beyonce's latest visual album, Lemonade. When you Google the phrase "unprofessional hairstyles", what are your results? 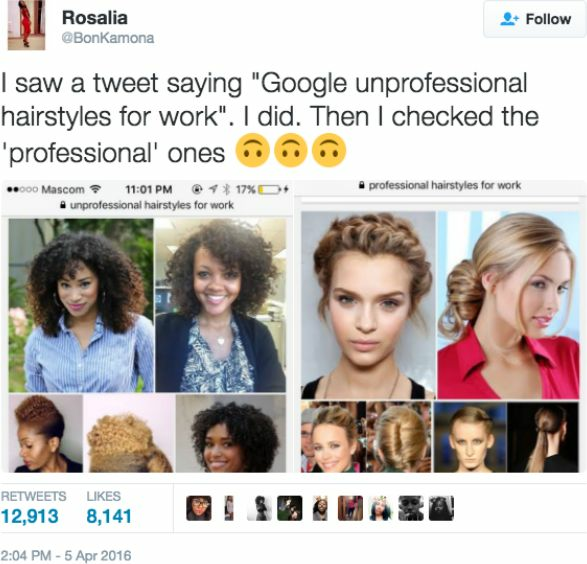 This tweet went viral to bring light to the stigma surrounding natural hair in the workplace. "Professional hairstyles," on the other hand, shows a dramatic contrast in imagery. (And yes, that's our own Video Manager, Nikki, in the top left).